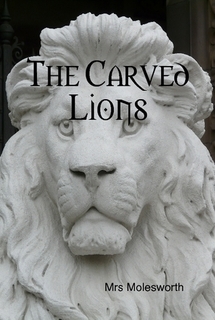 When two life sized carved lions from the east are given as a gift to an English household, the children of the house are enchanted, especially when the lions come to life and help take care of them. This is a delightful book for young girls but retains some adult appeal. The author Mrs Molesworth (1839 – 1921) has been called "the Jane Austen of the nursery. Enchanting tale of chivalry and love recounts the adventures of the most famous knight of King Arthur's Round Table. 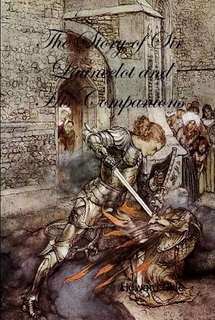 Stories of Launcelot's daring rescue of Queen Guinevere, the tournament at Astolat, the birth of Galahad, and much more. This is the 3rd book that follows the adventures of King Arthur and his knights of the Round Table. It follows Sir Launcelot of the Round Table as he rescues Queen Guinevere, fights in the tournament at Astolat & pursues other adventures. Howard Pyle's stories of King Arthur and his knights are themselves legendary. Colorful tales of chivalry are combined with his own detailed illustrations to create an elegant and beautiful book. This is the third in a set of four books on Arthur by Howard Pyle. 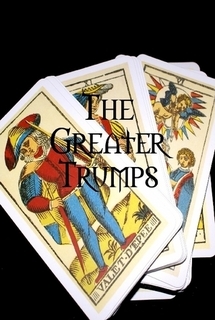 The original Tarot deck is used to unlock enormous metaphysical powers by allowing the possessors to see across space and time, create matter, and raise powerful natural storms. Upon an ancient golden table, golden figurines perpetually move "by some magnetism of the Earth" to the "Great Dance" - that is, the rhythm of all things that happen in this world. The table and figurines are half of a set. The other half is the original Tarot cards. Together, it is believed, they have the power to explain eachother's mysteries, and maybe even manipulate time, space, and the elements. By some great coincidence, or movement of the Dance, two families are brought together who each have one half of the set. But when the pieces are reunited, all hell...and heaven break loose! No 35 in Dennis Wheatley Library of the Occult.